The workshop “Introduction to Research Methods” of the HM2R, was held successfully in May/June 2016. 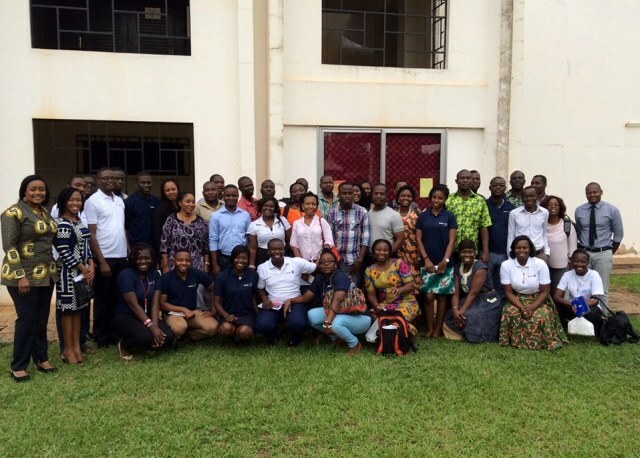 This was the organization’s second research training workshop. Certificates were presented to participants and facilitators. HM2R is a major venue for mentoring and discussion the latest research resources and innovations in the field of scientific research attracting a high number of high quality trainers and participants from academia and professional backgrounds. HM2R’s first training workshop was on Paperless Data Collection which was also very successful with certificates being presented to participants.